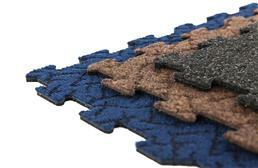 If you’re looking for attractive and unique geometric pattern rugs, you can make your own out of carpet squares! 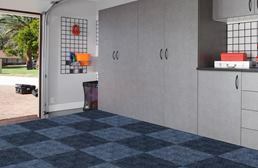 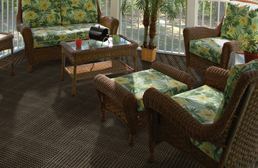 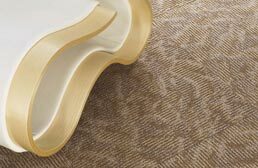 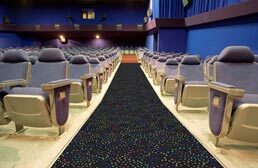 FlooringInc.com patterned carpet tiles can be easy installed using double sided carpet tape pads to create your desired size of patterned rugs. 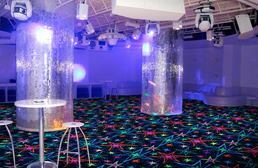 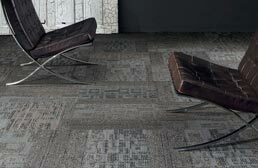 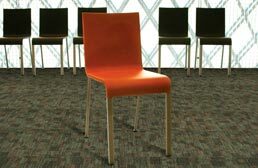 Neon lights, pinwheel pattern, legato, rendered rock, and mesh weave are just a few of our popular geometric pattern carpet tiles. 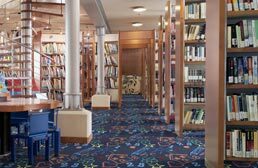 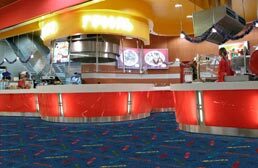 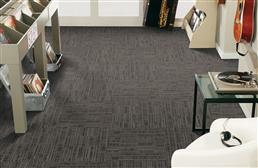 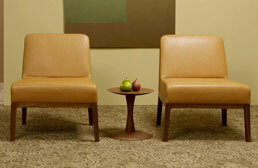 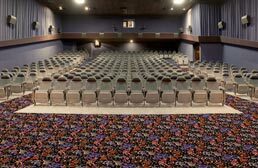 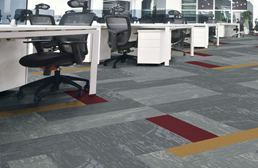 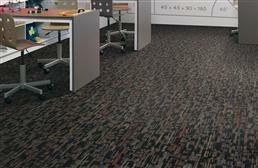 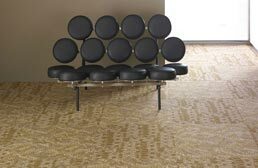 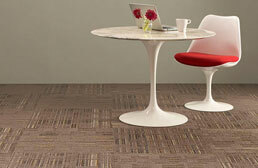 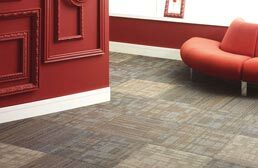 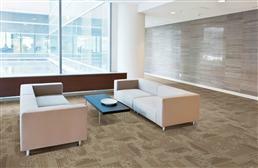 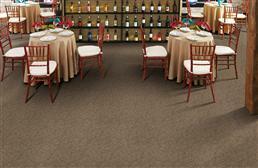 For discount carpet tiles built with a commercial quality in mind, you can’t go wrong. 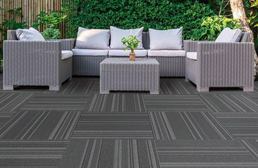 Featuring unique carpet patterns and prints, our geometric patterns page carpet tiles are the perfect floor for any room in your home. 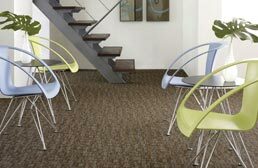 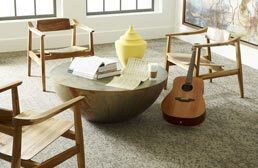 Installed as flooring for a whole room or as a custom area rug, these carpet tile squares are very easy to install and maintain.